Thank you for sharing the memories. 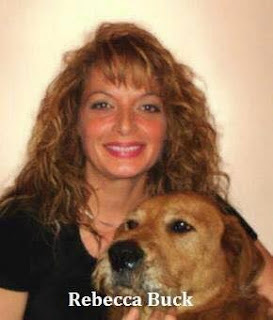 I worked in the 28 in the 80's, retired in 06 but never met Rebecca. Sounds like I missed out on knowing a great person. She was my boss in MNTF and I thought the world of her. She was smart, kind and decent. Thank you for writing this tribute. Most of us in Task Force spent a good bit of time down there. Poor Becky. Thanks for the comments. Always oddly surprising that people read this blog. She was an amazing person and she's missed clearly. Who's better than the 28?